* Looking for a spacious yet stylish tote? 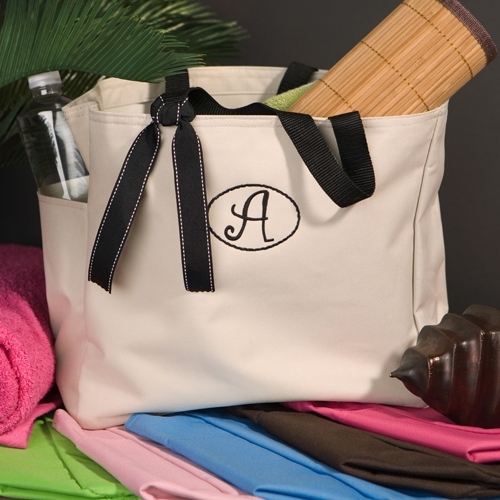 * Our personalized Smart Gal Avery tote is large enough for school, work, or even the beach. * Tote includes attractive embroidered initial in one of our 15 signature thread colors. * Constructed with an outer side pocket, inside double pocket and long shoulder straps for easy carrying. * Available in a variety of colors and embroidered with one of our 15 signature thread colors. 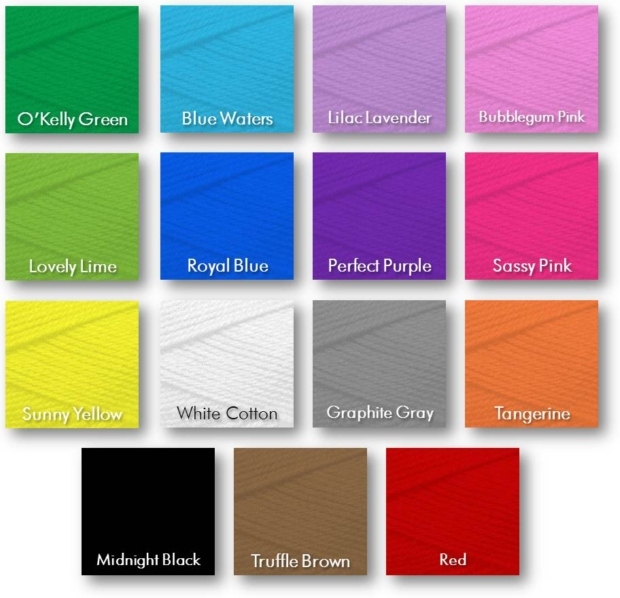 * Colors available - Stone, Lime, Powder Pink, Carolina Blue, Chocolate Truffle and Raspberry. * Personalized with a single initial in thread color of your choice.